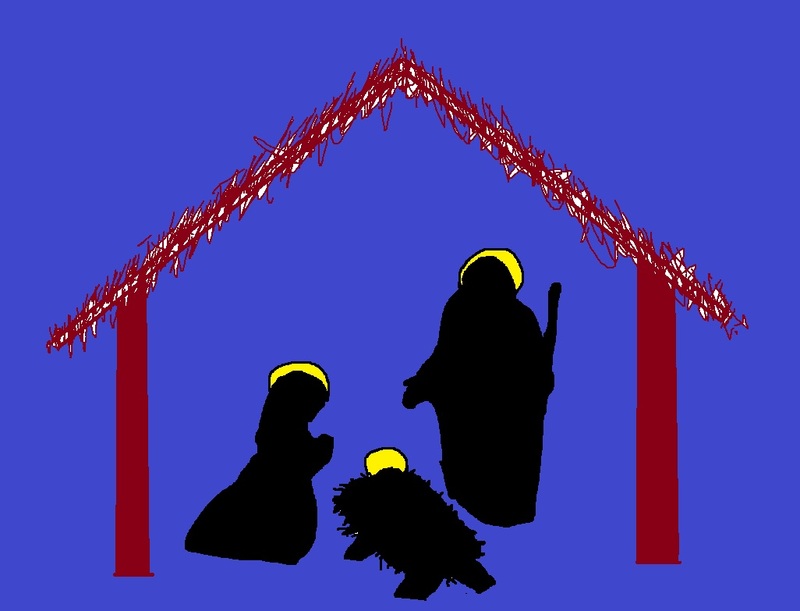 Why was Jesus born to Joseph and Mary? Because they were a stable family. This entry was posted in Joke of the Week and tagged christmas, family, fun, funny, jesus christ, jokes, puns, relationships. Bookmark the permalink.